Home » dirty water » domestic » drainage » flood » flooding » grey water » pumps » submersible » Do you need a dirty water submersible pump after the washout? Do you need a dirty water submersible pump after the washout? If you've been left with floodwater after the recent downpours, our dirty water submersible pump offers the perfect domestic solution. Much of the UK has been drenched this week, and for some people heavy downpours mean a real headache. When ditches and cellars flood, suspended solids in the water mean you need the right kind of pump to shift all that unwanted water. That’s where Gibbons’ grey water submersible pump comes in. It’s designed specifically for dirty water transfer and operates at 7,500 litres per hour. 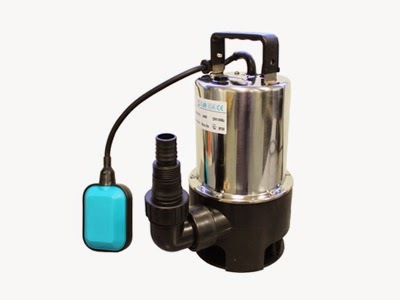 Suitable for domestic use including wells, tanks, ponds and pools, the Blackwater submersible pump includes a grab handle, UK 3-pin plug and convenient 10-metre cable. There’s also a float switch for automatic cut-out, so you can set the pump to work while you get on with something else. For more information on this handy domestic water transfer solution, visit our submersible pumps page. 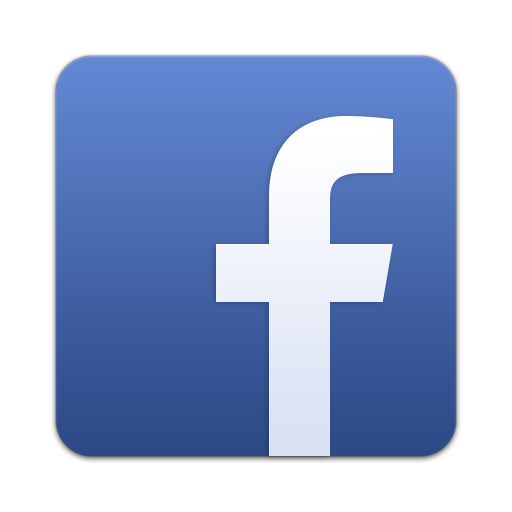 If you have any questions for our friendly, knowledgeable team, call 01621 868138 or email info@gibbonsgroup.co.uk.